Many people use options as a way to add leverage to their portfolio. At the same time, many newcomers to options do not realize how quickly losses can add up and wipe out one’s account. 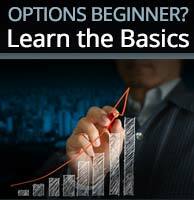 What exacerbates this problem is that new options traders trade OTM options. The problem with this is approach is that not only do you have to pick the correct direction and expiration date, but also you need a large move to avoid a loss. 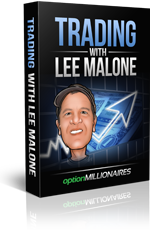 I have had both good and bad experiences with trading OTM options; something that I realized is that after taking a string of losses, it is much harder to be patient to let a winning trade become a sufficient winner. For example, if one were to lose 5 straight times on a lotto call (losing a total of 500%) and then, on the next trade make 300%, which seems great in itself, if each trade was the same amount, the overall would still be a loss. So taking a profit of 300% would not cover the losses in this example. 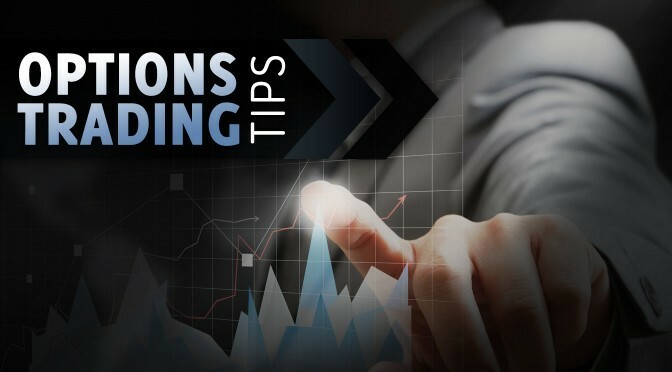 Another result of trading OTM options is that after losing a few times, you may be tempted to start to significantly increase your trade sizes to compensate for the losses, but that only further exacerbates the problem. You believe that because you have the potential to make 200%, 500%, or 1000% that you could actually make up for all of your losses and then some. I have learned from personal experience, that when you trade too big, you end up panicking and selling it too soon for a loss because you are afraid to lose the full amount. What makes options traders successful is practice, and a lot of it. I have had many people ask me what is a good way to learn options, and I always tell them to start out with a paper trade virtual account. 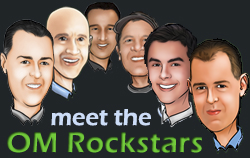 Another thing I tell them is to always start out by trading ITM and ATM. The reason is simply that you can better limit your downside risk and also gain a lot of experience. 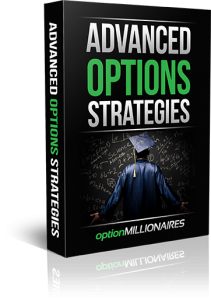 With ITM options, you are bound to learn more about options and the way they work while still having a good shot at making money or at least not losing it all. I have been trading options for over 2.5 years now. For my first year, I took some big losses because I traded OTM, looking for a big win. I only started to really understand options strategies better after about a year of practicing. And I am still learning something new every day, making me a better trader. Over time, I have learned how to manage my risk to make sure my mistakes are not deadly. Earning plays are only occasion where I think a person should consider trading OTM calls. The reason is that if a stock gaps in the wrong direction it will not help that the selected options trade is ITM because it could still be worthless. 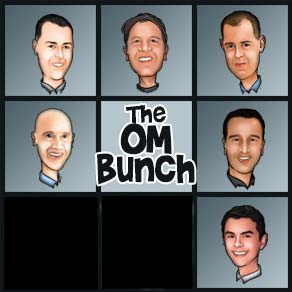 Another problem that I see is that many people end up buying OTM calls/puts hoping for something spectacular and do trades that are way too OTM. 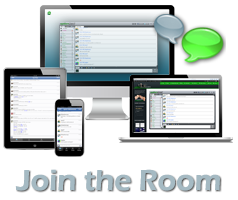 Even if you just bet $50-$100 on an extremely OTM call/put, you will almost certainly lose in this trading environment. Now, the reason why this is so important at this time is because of the lack of volatility in the market. When the S&P 500 moves .1-.2% a day, the odds of big cap individual stocks moving big to make those lottos successful is really small, like AMZN, GOOGL, AAPL and so on. That is why it is important to understand when lottos are a good idea and when they are not. For example, this year when the high-flyers were selling off in extraordinary fashion, lottos were probably the smart trade because there was the potential for them to sell off 5-10% in a matter of a day or two. In my opinion, if you have locked in gains on a trade, then it may be okay to have a very small amount of the extreme lotto, hoping for something spectacular because your net will still be positive. 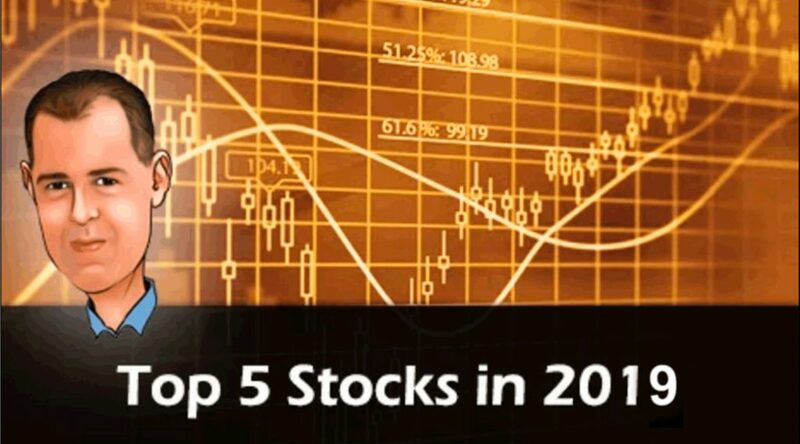 Now, if you are up big on the year, OTM issues may not be a problem for you. The advice noted here is for novice traders. Now you may be asking when you should be trading OTM options. What I would say is to practice for a few weeks or months trading OTM options on paper and see if you are successful. If you find that you are excellent at spotting breakouts/breakdowns and are great at OTM options trading, then start trading with real money, and a very small amount at first. 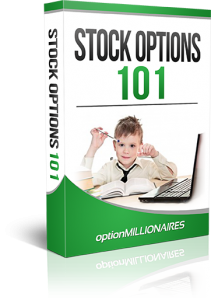 One last note, when I say OTM options, I mean options that are 5% OTM or higher, which are considered lottos, depending on the volatility of the stock. I do not mean a call/put that is .25% or 1% OTM, as those options are basically ATM options. 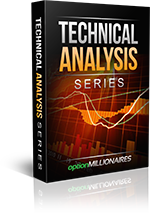 In closing, make sure that you really understand the different options trading strategies and the overall outcomes because they are not so obvious at the outset. Nice post JB…wish I’d read this three years ago! That was Max who wrote the article , great piece and ill pass on the kind words! Thx Max for this article, wish I had this advice when I started trading options. 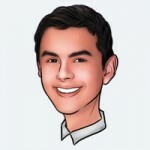 Excellent article Max, and one option traders should read frequently.